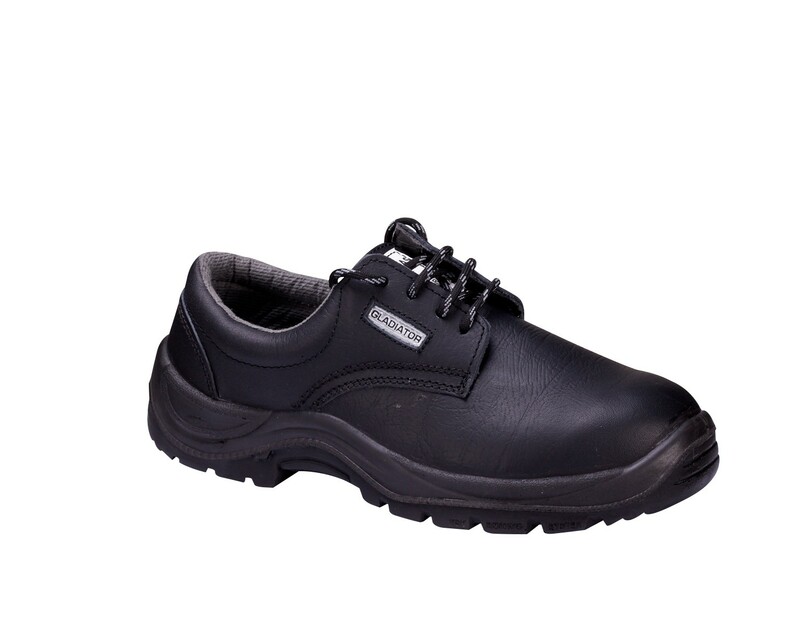 The classically elegant work shoes for a wide range of industrial use. Made of genuine cow leather for extreme comfort and breathability. Specially designed dual density PU soles with shock absorbers. Comfortable insole, antistatic, with moisture control system and additional shock absorption in the heel. Dual density polyurethane sole with best shock absorption characteristics and the best slip resistance.